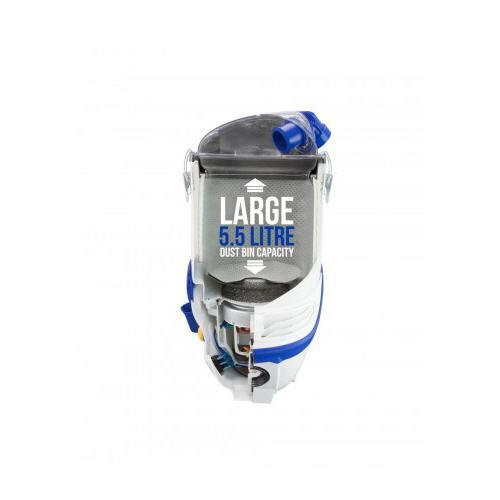 You can enjoy innovative, user comfort features with extraordinary excellence by choosing Pullman vacuum cleaner for your cleaning processes. 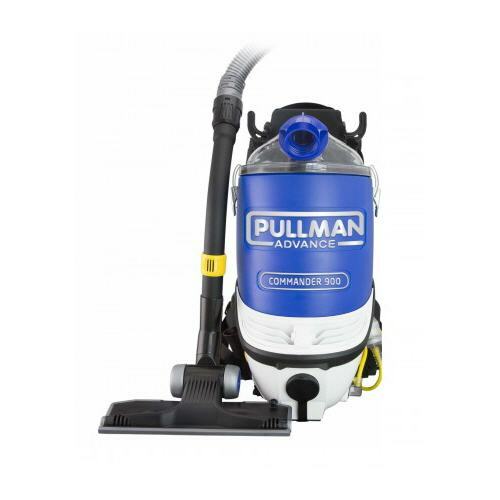 Multi range stocks and offer Pullman Advance Commander PV900 vacuum cleaner online with bonus carpet turnover tool at competitive prices. Pullman vacuum PV900 is a carefully designed backpack vacuum cleaner that is one of the powerful and stylish vacuum cleaner in Pullman cleaning products range, it is extremely comfortable to wear and has exceptional cleaning powers. Its comfort system is height-adjustable to suit all user heights and is designed to be worn comfortably for long duration cleaning process. 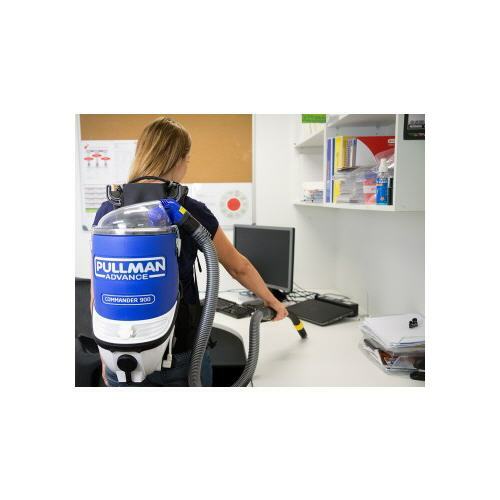 Pullman vacuum cleaner makes user experience even better and safe, with its features of patented Anti-Vibration Absorbers which prevent motor vibrations passing through to the user, it also has a patented Active Air Ventilation System which removes hot air away from the back of the user during cleaning. 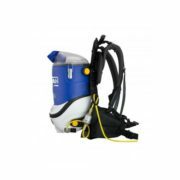 You will get high powered and efficient cleaning experience with the PV900 Pullman Backpack Vacuum as it offers a proficient way to carry out and satisfy all your commercial cleaning operation needs. 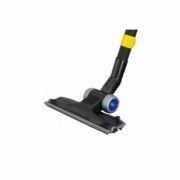 So, when you are choosing cleaning machine from the trustworthy Pullman brand, have faith that you’re getting a vacuum that’s strong enough to handle the wear and tear of continuous use. 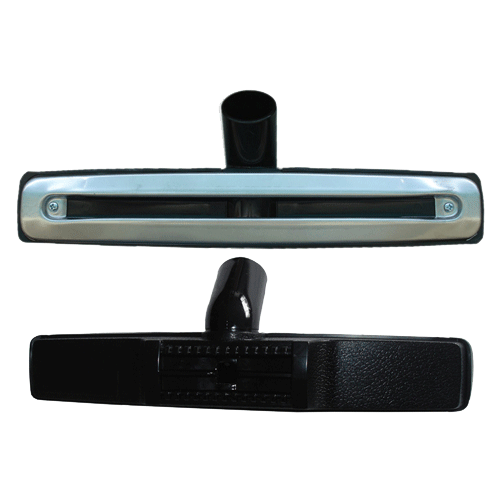 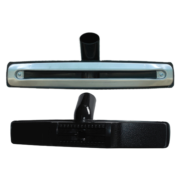 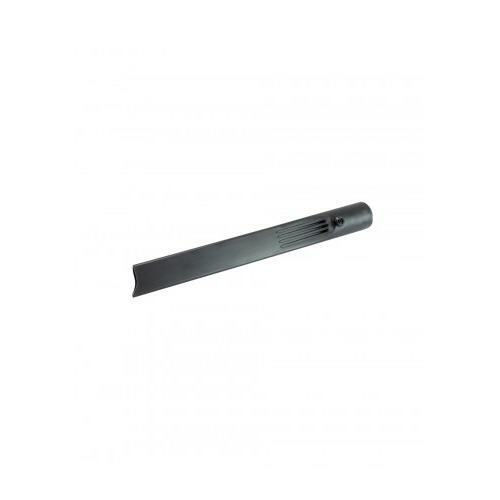 Patented Active Air Ventilation System to removes hot air away from your back during cleaning. Don’t wait much and shop now for Pullman PV900 Backpack vacuum cleaner online from Multi Range today!